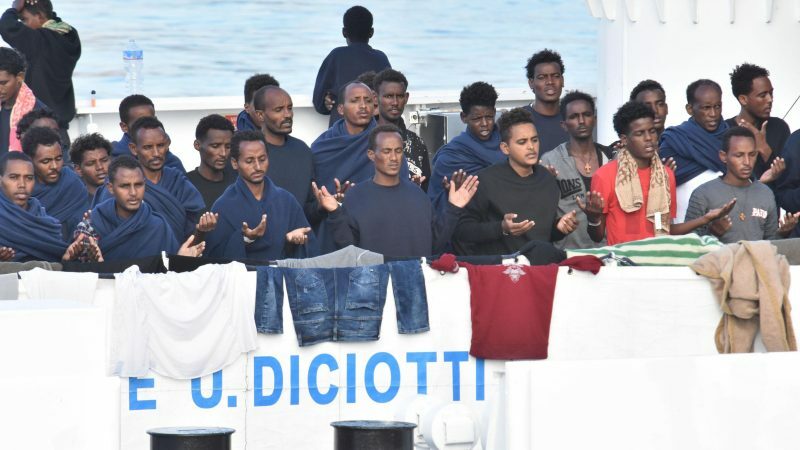 Italy’s Senate voted Wednesday (20 March) to block the trial of far-right Interior Minister Matteo Salvini for allegedly illegally confining migrants rescued at sea by an Italian coastguard ship last year. 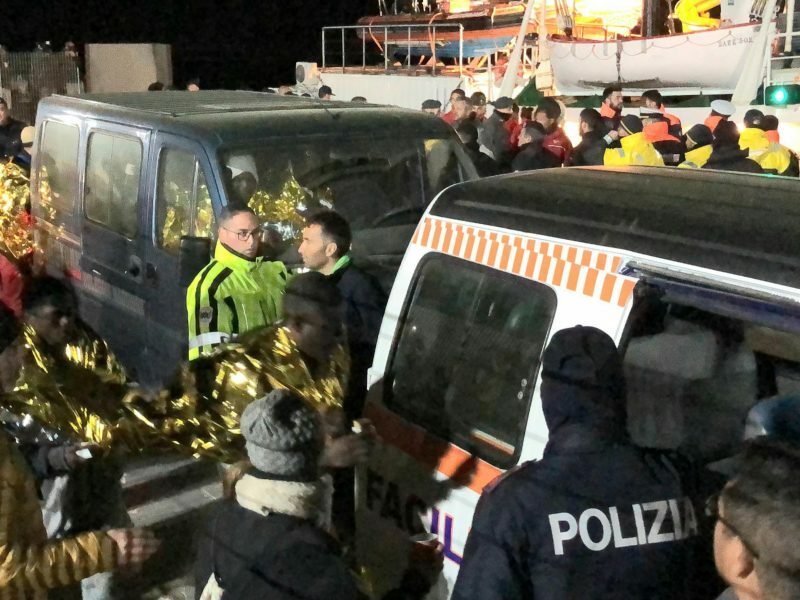 The case relates to the rescue in August of 190 people by Italy’s Diciotti coast guard ship, who were left stuck at sea for five days without permission to dock. Thirteen migrants with health problems were eventually disembarked on Lampedusa island off Italy’s southern tip. The permission came only once the interior minister had been assured that other European countries would take them in. A Catania prosecutor opened an investigation into the case but in November decided not to press charges. However, a ministers’ tribunal, made up of three judges chosen at random, asked the Senate for permission to go ahead with a trial. The League’s coalition partner, the anti-establishment Five Star Movement (M5S), voted last month against Salvini being put on trial for abuse of power and illegal confinement. Nearly 60% of M5S members voted online that Salvini should not be stripped of his immunity from prosecution. In a bid to stave off a political tsunami, both Prime Minister Giuseppe Conte, an M5S sympathiser, and the movement’s leader Luigi Di Maio have said Salvini was acting with their full support and they would stand trial alongside him if necessary. Salvini, whose League party has soared ahead of the M5S in popularity since last March’s election, said his hard line against migrants had saved thousands of lives by deterring people from leaving North Africa for Europe. “I thank God and Italians for the honour of being able to defend my country and my children,” Salvini told the Senate to cheers and jeers. In the latest chapter in Salvini’s battle against aid groups rescuing migrants, the authorities on Tuesday seized the Mare Jonio vessel which landed in Lampedusa with 49 migrants on board after they were rescued off the Libyan coast. Prosecutors are investigating the ship’s captain for allegedly aiding illegal migration. 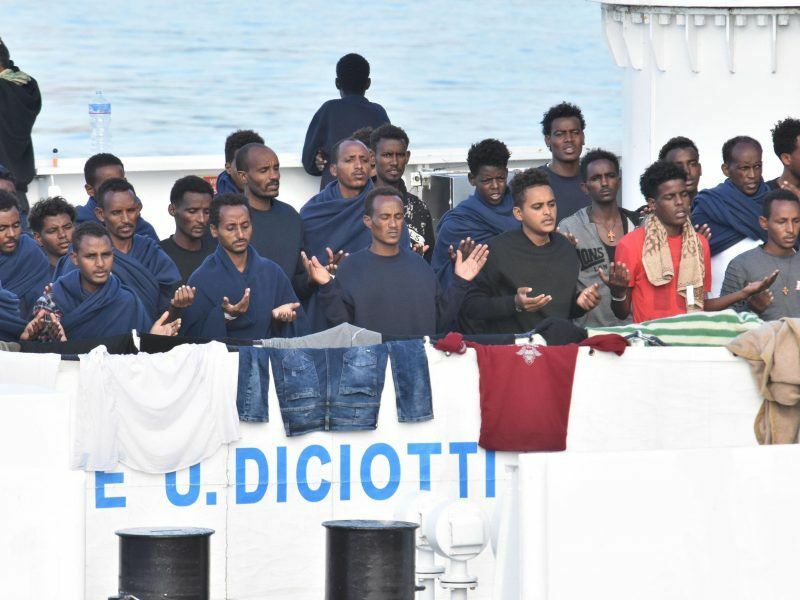 “We don’t have any immunity but we’re sure we were within the law and are happy to have brought 49 people to safety,” the Mediterranea aid group collective which chartered the boat said on Wednesday.